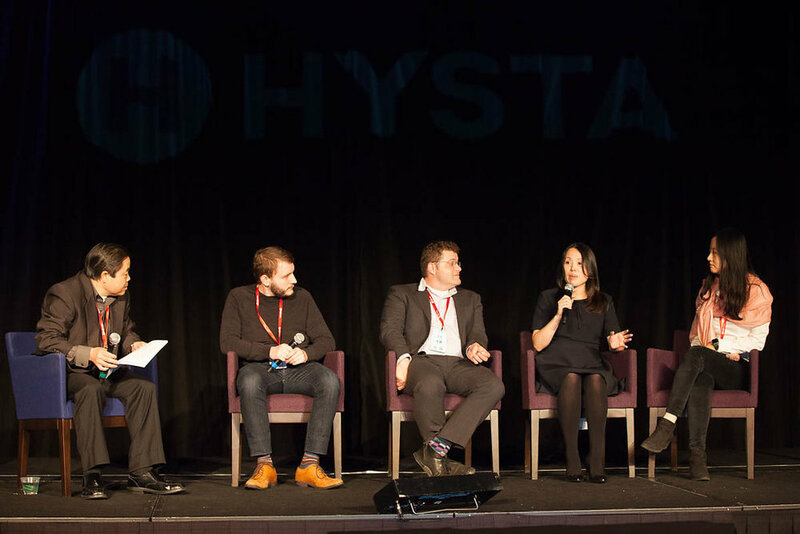 Join the Biggest HYSTA Event of the Year! 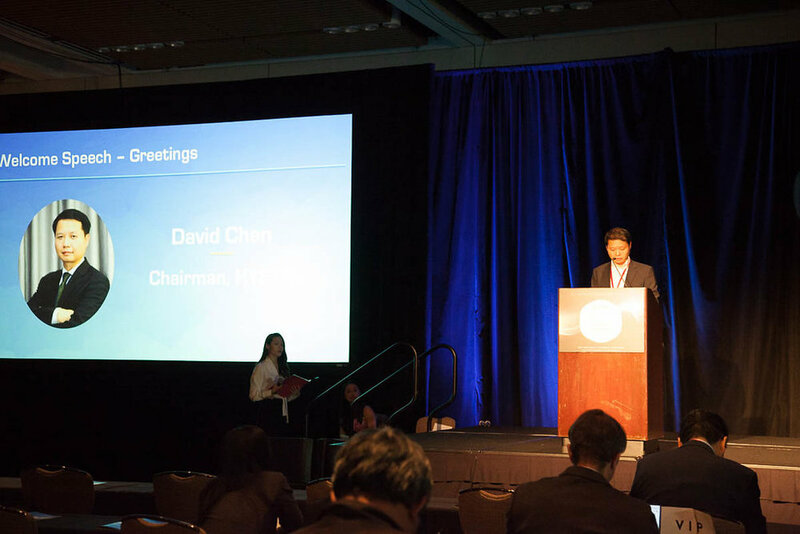 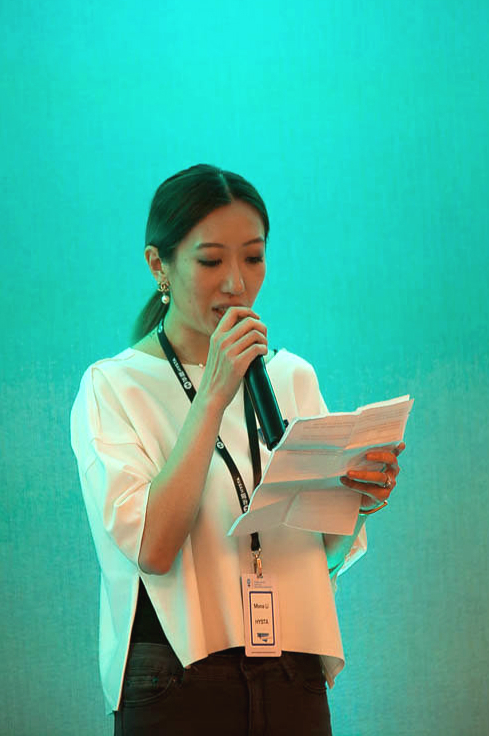 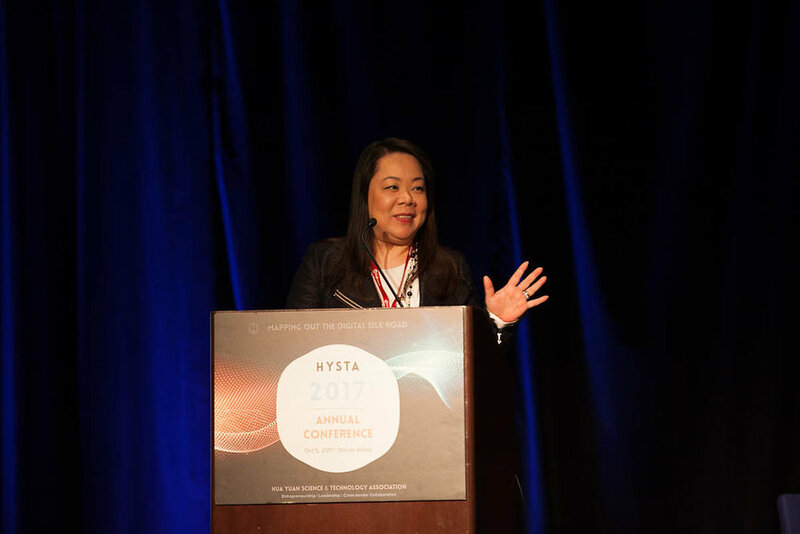 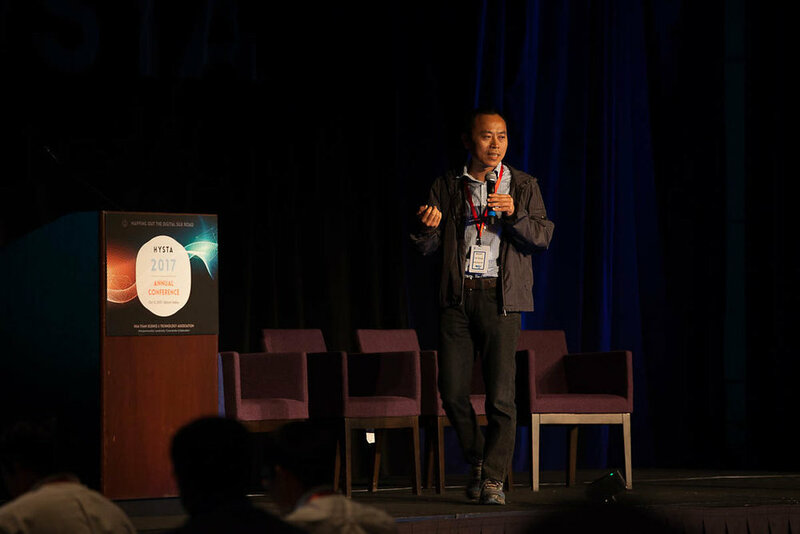 The 2018 HYSTA Annual Conference and with a prelude closed-door event, the US-China Tech Investment Summit, is HYSTA's biggest event of the year bringing together 1000-1500 established and emerging industry leaders, scientists and experts, global company executives, entrepreneurs and venture capitalists from Silicon Valley and China. 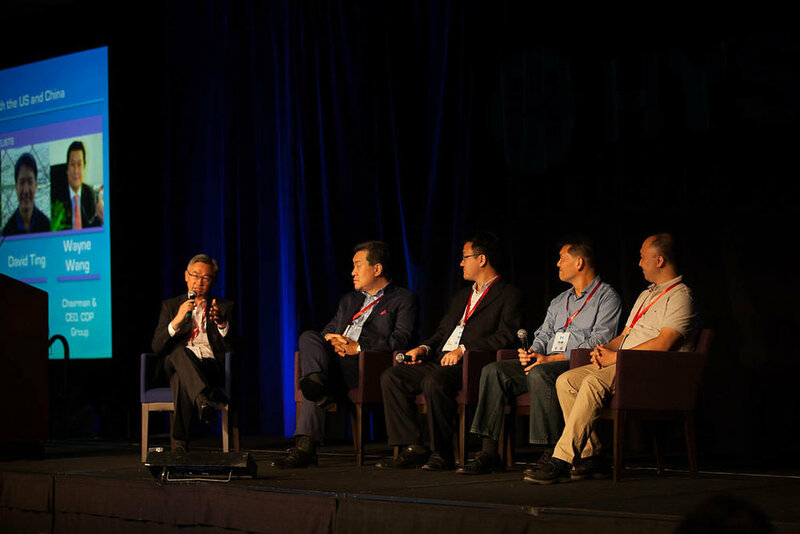 This year, with the theme “The Crossroad of Innovation and Globalization”, the conference will be focusing on effective strategies for well-protected technology advancement and business expansion in a collaborative global environment, given the current context where technology companies are looking to achieve a balance between driving innovation with maintained leading roles in the industry, and increasing global presence with growing regional markets. 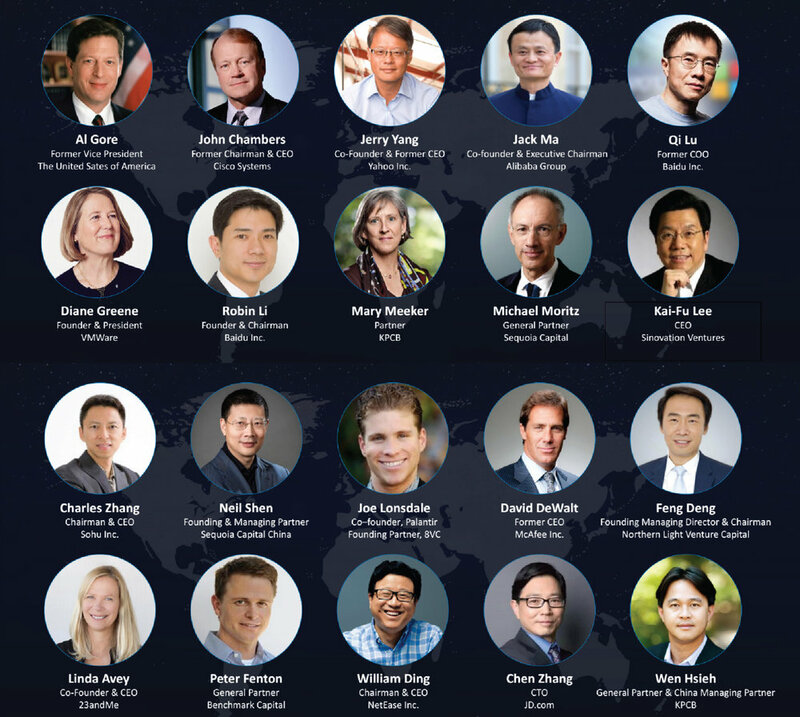 The topic will be discussed from a cross-border angle, through the perspectives of macro social-economic trends, technology breakthroughs, entrepreneurial opportunities, investment strategies and management solutions etc., creating highly engaging multidimensional conversations among attendees with various backgrounds. 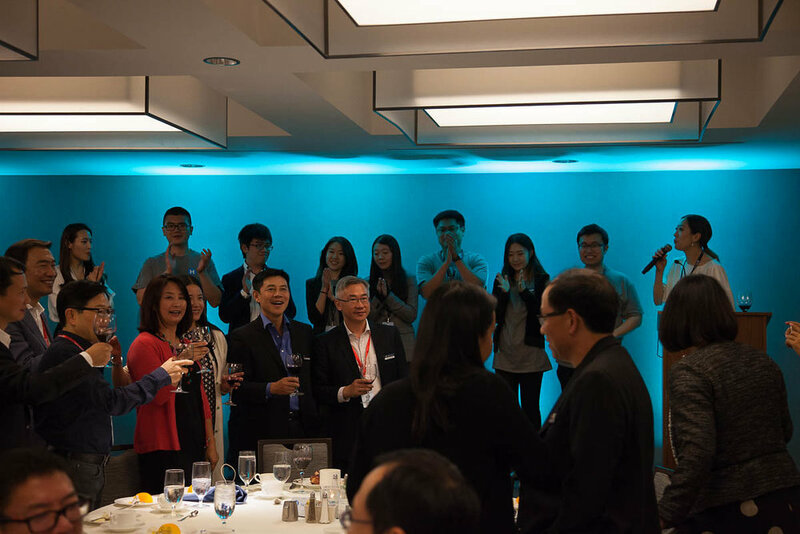 In 2017 HYSTA AC, we've invited 30% executives from public company, 35% successful entreprenuers and 25% top-notch investors. 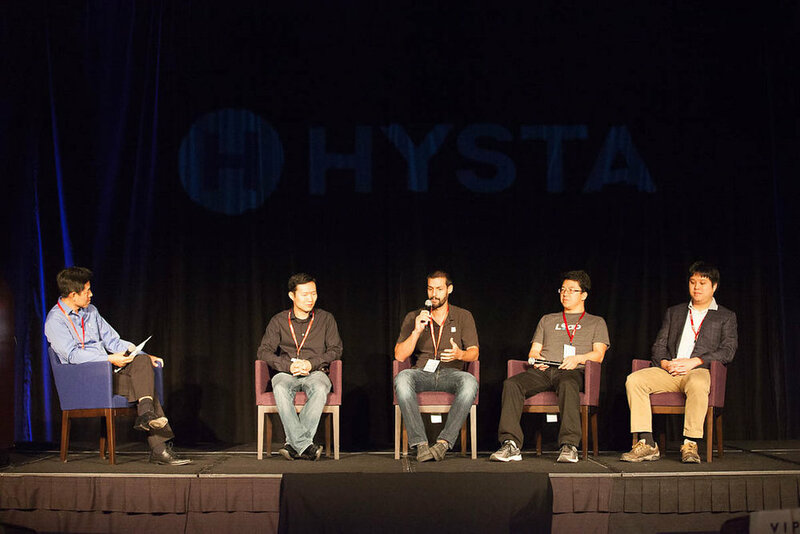 HYSTA has a wide range of members from different industries, most of them are technology and product-focused professionals in frontier tech, health care and financial industries. 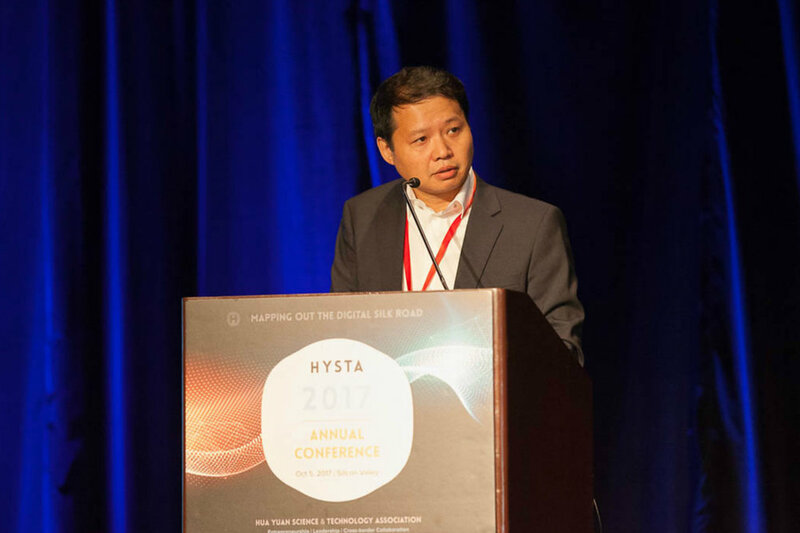 HYSTA has over 50,000+ members worldwide. 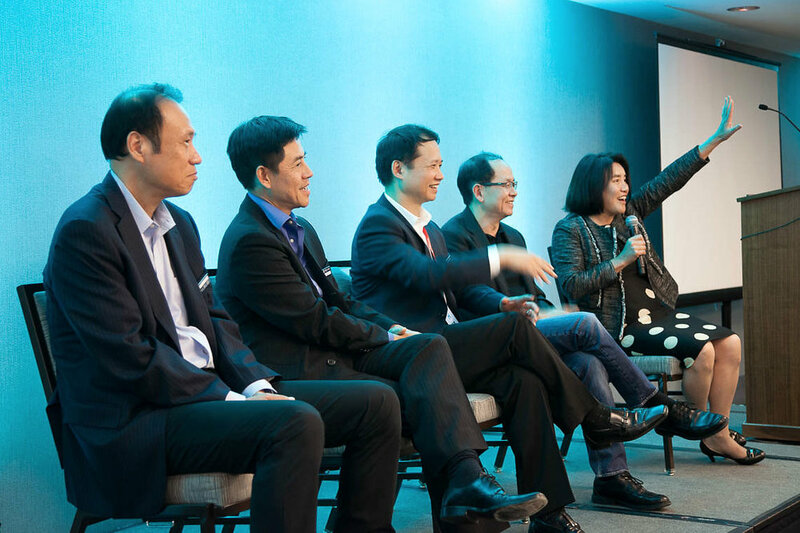 Most of them (45%) are based in North America, and 30% are based in Asia Pacific - China, Korea, India and etc, and 14% from Southwest Asia such as Singapore, and we also found out there are 11% from Europe. 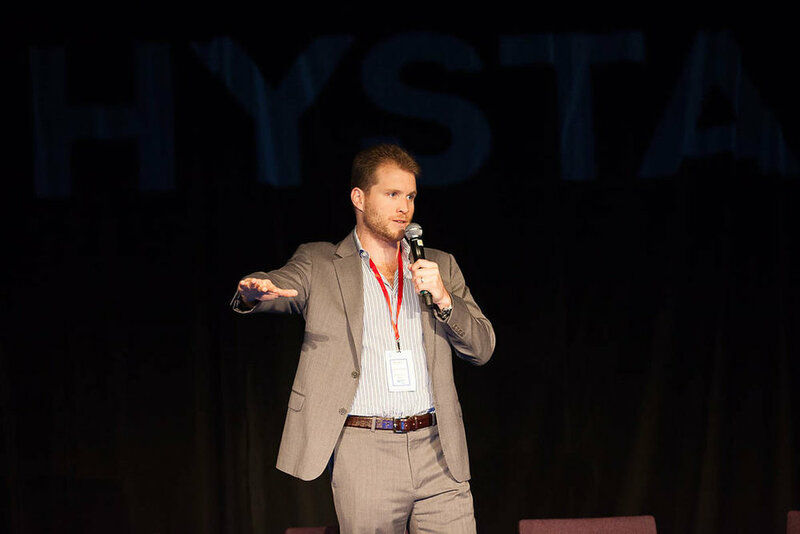 By 2018, HYSTA has over 50,000+ members worldwide with more than 70% of combined entrepreneurs and young professionals, which is also our core mission in supporting entrepreneurship and leadership. 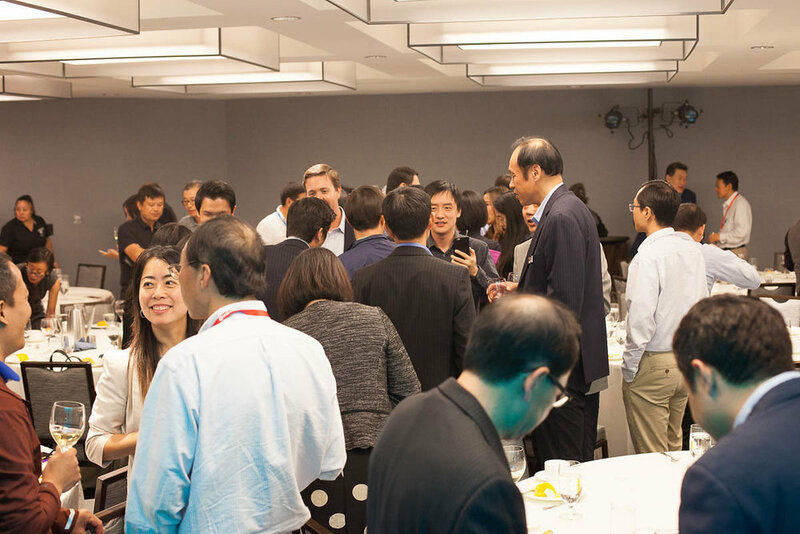 This closed-door event will gather top-tier VC & PE decision makers, selected successful entrepreneurs and founders of incubators and accelerators, who will be engaged in a rigorous discussion about challenges and strategies in cross-border entrepreneurship and investment. 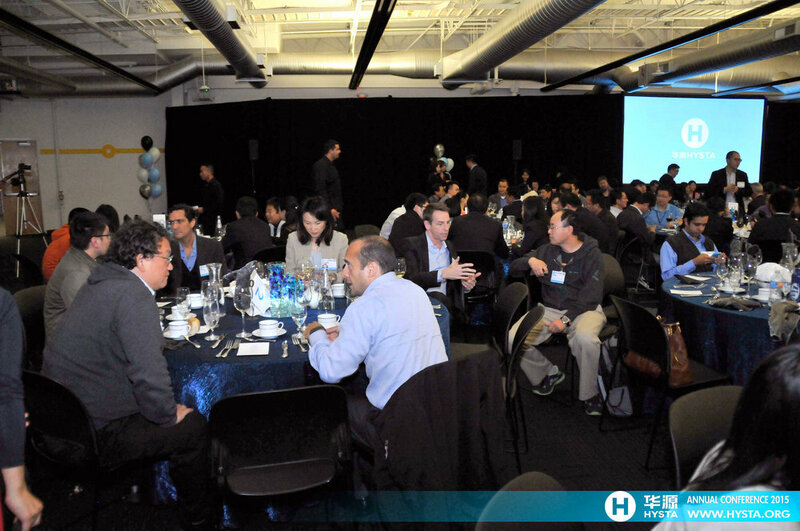 For this public event, we are expecting a network of seasoned and emerging industry leaders, scientists and experts, global company executives, entrepreneurs and venture capitalists from Silicon Valley and China. 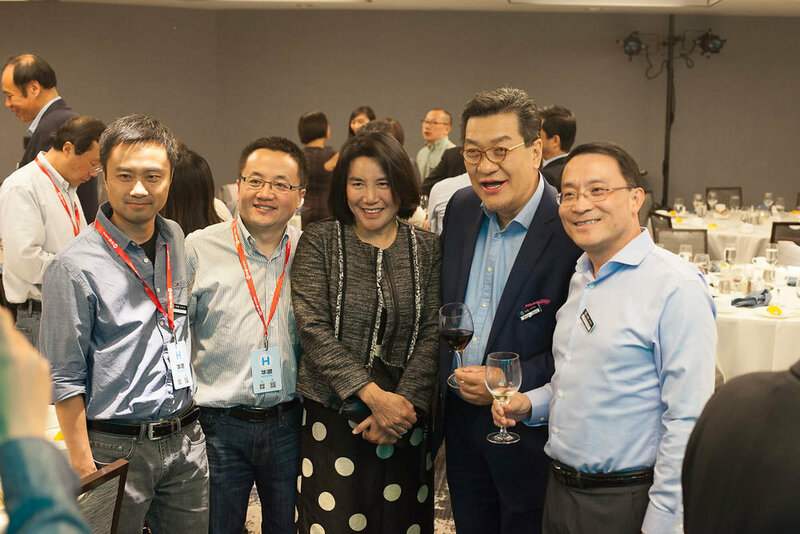 Young professionals and students are also welcome.